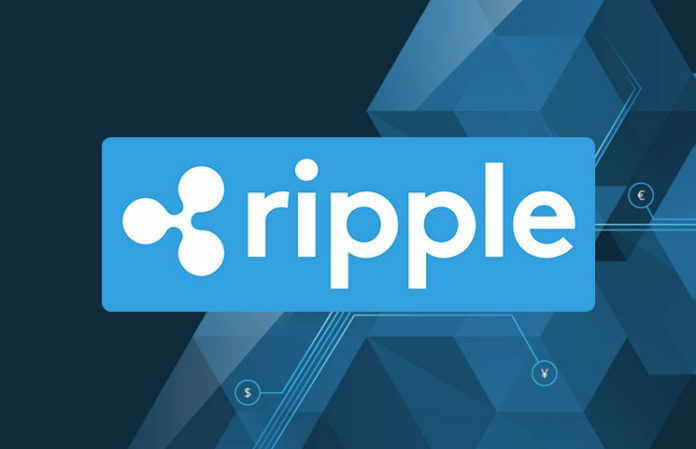 Ripple Inc. is doing all its best to expand the reach of XRP (XRP). 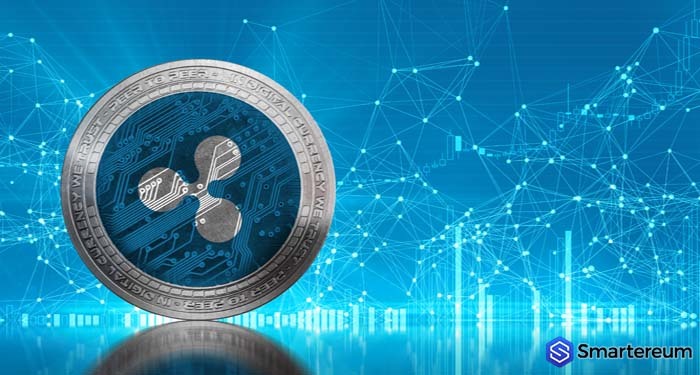 While XRP (XRP) and Ripple two independent entities, the dealings of Ripple have been impacting XRP (XRP). 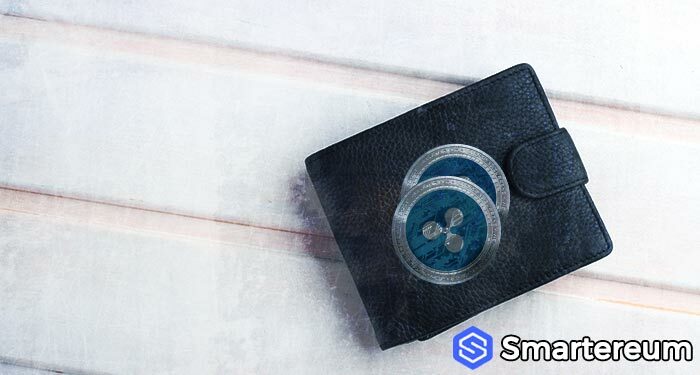 Ripple has been working towards the promotion and mainstream adoption of XRP (XRP) since the emergence of the coin. XRP is the native currency of Ripple. Ripple claims it’s not the owner of XRP. However, the firm owns over 60 percent of XRP tokens which are locked in escrow. Ripple has several payment protocols. The products of Ripple have paved the way for a lot of strategic partnerships for the firm across the globe. A lot of banks and financial institutions are using the products of Ripple. One of the firm’s products – xRapid – is based on XRP. The market of XRP has been expanding at an enormous rate. The digital currency just achieved another milestone. XRP (XRP) is acceptable on Travala.com as a means of payment. Travala.com is a tourism-related website that lets people purchase plane tickets and hotel rooms. With this partnership, XRP holders can now make purchases in over 550,000 hotels in more than 82,000 destinations. This development will further expose the digital currency and increase its adoption. Travala.com recently announced the support for XRP (XRP) via a tweet. According to the announcement, the firm has now added XRP (XRP) as a native payment option on its platform. Users can now pay for flight tickets and make hotel reservations using XRP (XRP). Travala.com is one of the leading platforms in the tourism industry. 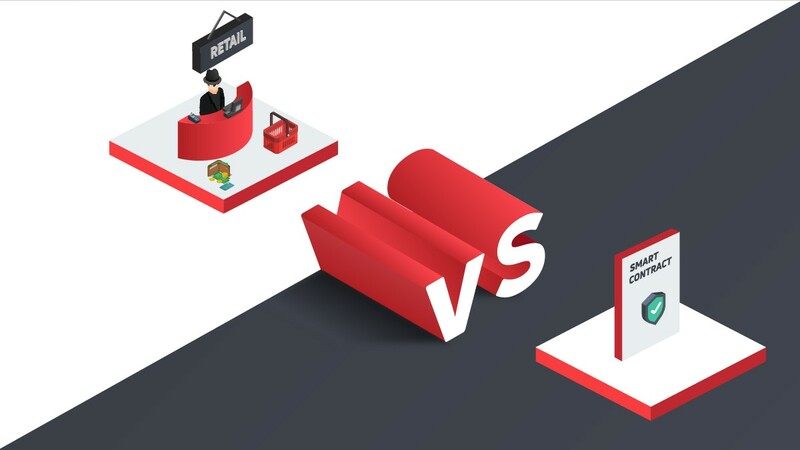 The partnership of XRP with Travala.com means the digital currency will gain more support from one of the leading websites in the tourism sector. Booking hotel rooms and hotels will no longer be an issue for tourists, as they can no do that with their favorite digital currency. This partnership means a lot for the XRP community, and they are very excited about it. They have also shown their support for the decision Travala.com took. XRP is the third largest digital currency in the world by market cap. XRP is one of the fastest and cheapest digital currency when it comes to processing payments. The digital currency is used for cross-border settlements by financial institutions. However, the partnership intends to help users have a reliable and fast digital currency to process payments also. Ripple is also pushing the adoption of the digital currency. At the moment, Ripple has partnered with more than 200 firms all over the world. The goal of the firm is to expand its influence over the entire cross-border settlement industry. With the integration of XRP (XRP) into Travala.com, the adoption of XRP will increase. This would also increase the value of the coin in the long run. 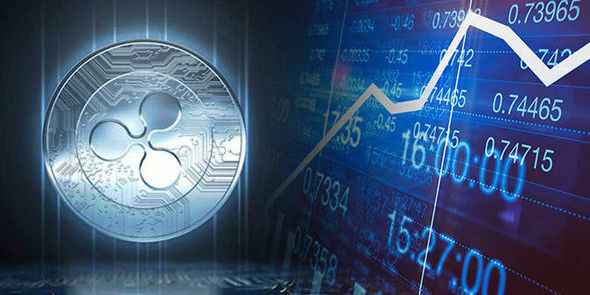 At the time of writing, XRP/EUR (XRP) is changing hands at $0.3096 after a decrease of about one percent over the past twenty-four hours. XRP (XRP) currently has a market cap of $12.79 billion. The trade volume of the digital currency over the past twenty-four hours is $1.23 billion. XRP is currently facing strong resistance on the upside, and it needs enough bullish momentum to break over that level. 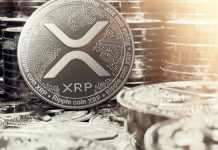 Enthusiasts still believe that XRP $589 is a possibility. 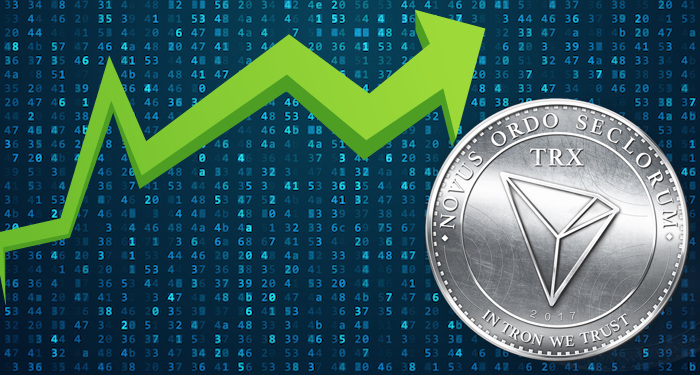 Can the token surge to $589? Next articleIs Santander Actually Using XRP (XRP) For Cross-Border Payments?